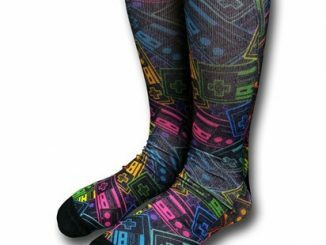 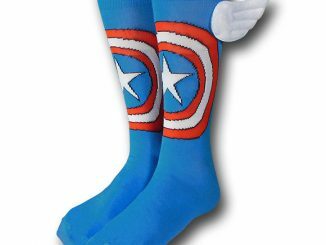 Marvel fans need socks like anybody else and this Marvel Heroes Crew Socks will take care of you for 3 days of the week. 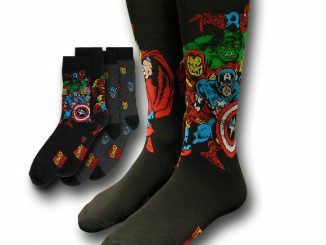 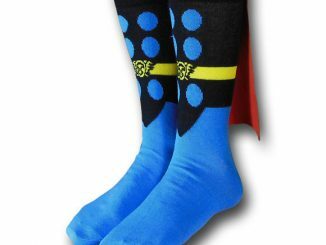 The Marvel Heroes Crew Sock 3-Pack gives you 3 pairs of amazing socks, each featuring a different hero from Marvel Comics. 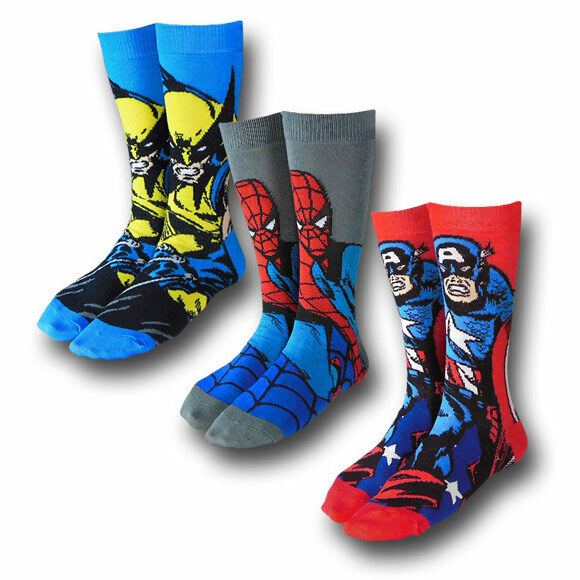 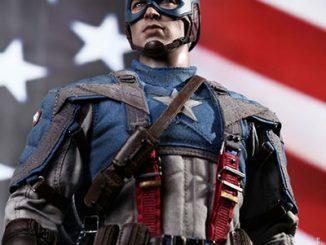 You get one grey pair showing off the Amazing Spider-Man, one blue pair featuring Wolverine, and one red pair featuring Captain America. 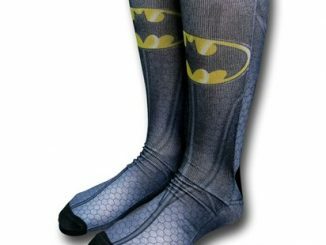 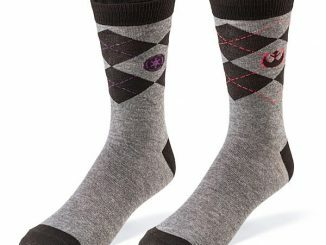 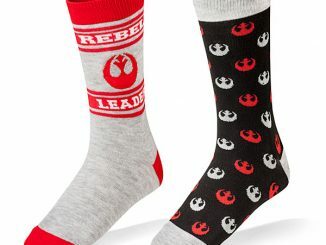 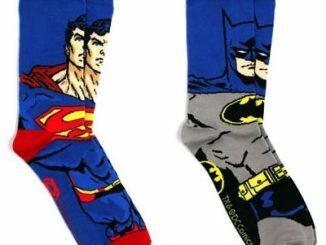 These socks are made from 80% cotton, 17% polyester, and 3% spandex. 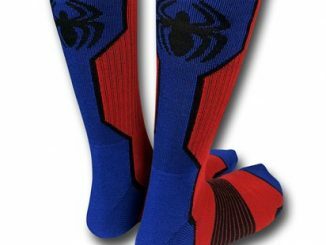 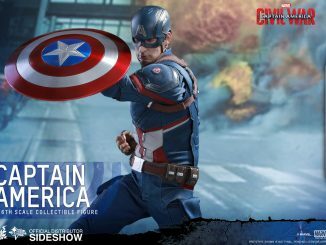 Only $26.99 from Superherostuff.com. 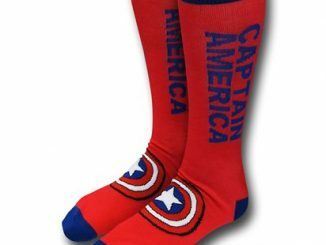 Your feet will look Marvelous.